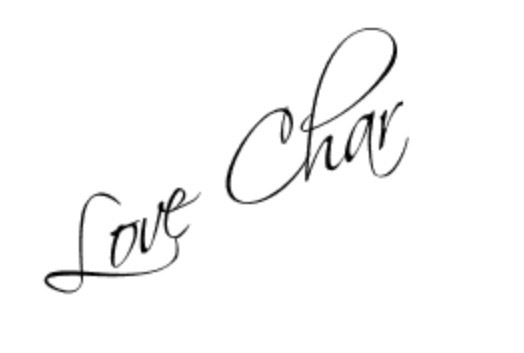 Helllooo blog babes and anyone who can be bothered to read my ramberlings! Basically I spend my money on absolute rubbish. So I thought rather than you all having to spend money to find out what foundations make your skin look like you have been grazing in dirt or like you have jumped into a pot of gloss, I have taken the hit and I am ready to tell all. This foundation is life. Like I literally use all the time I can’t get enough and it was actually the last one I brought! Yes this is the lighter coverage version and more glossy if I use this foundation it’s cause I wanna look naturally amazing without actually being natural…or amazing. This is great for the straight off holiday look. I use a colourless powder over the top of this one just on the T zone. Again the colour ranges in these two foundations are great. Like I was saying I’m yellow skinned and alot of the foundations I have tried cater for a more reddy tone. 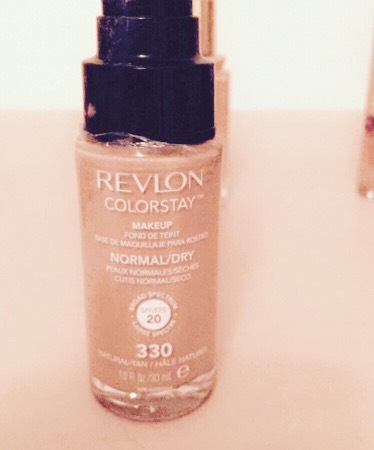 Revlon colourstay foundation – number 330 (natural tan). 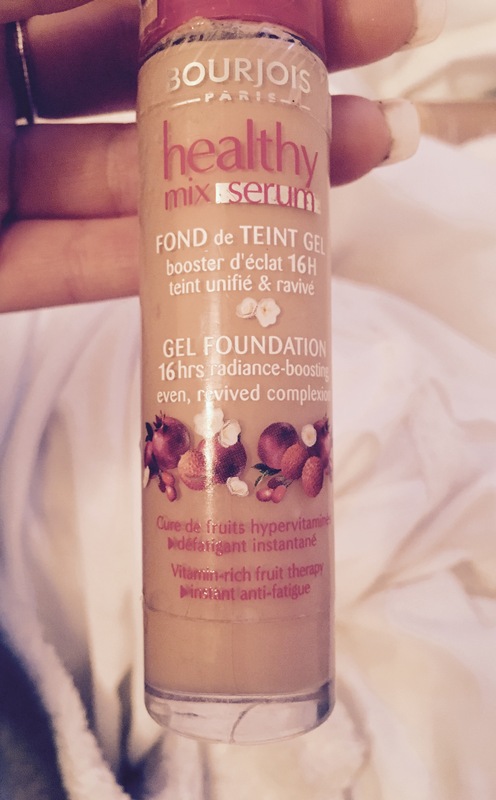 I brought this foundation cause Tanya burr was saying she liked it in one of her vlogs and I thought I could do with a fuller coverage foundation for going out with the girls. It is very thick this foundation, almost too thick. It can leave dirty patches on your skin if you don’t really rub it in. Again the colours catered for red tones and it doesn’t really suit my complexion. Overall I wouldn’t rate this foundation. If I want a thick foundation I want it too be flawless not spend an hour stressing it won’t blend. 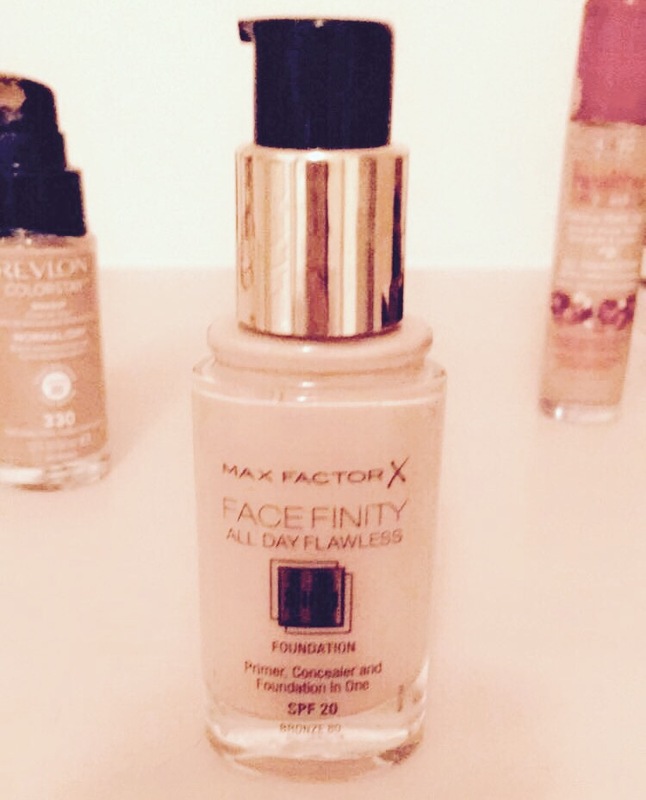 Max factor all day flawless – number 80 (bronze) I feel a theme going on here! This foundation claims its primer, concealer and foundation in one. Again I dunno if that’s true cause I freaaakkkkinnn hate it! No that’s a little strong. This foundation is two pinky in colour when they claim it’s ‘bronze’. It does have good coverage and it does smooth your skin I just can’t wear it cause of the shades that aren’t what they say they are. 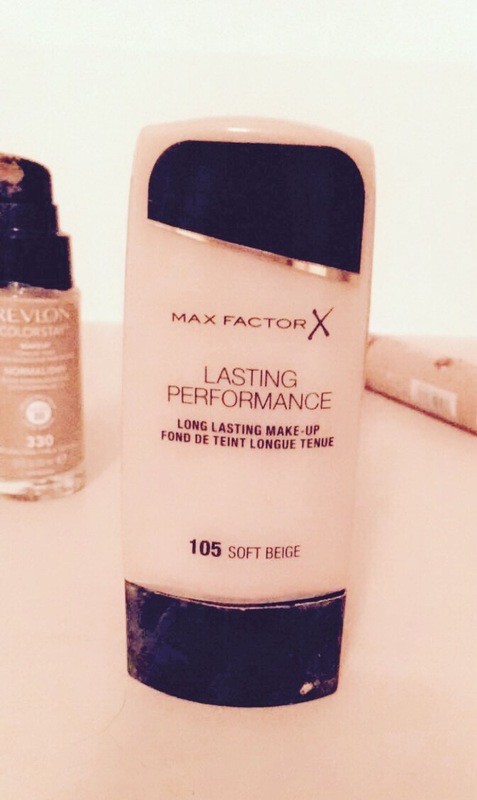 Max factor lasting performance- number 105 (soft beige). This foundation is actually good! It’s long lasting like it says and good coverage. Can be a bit dry. 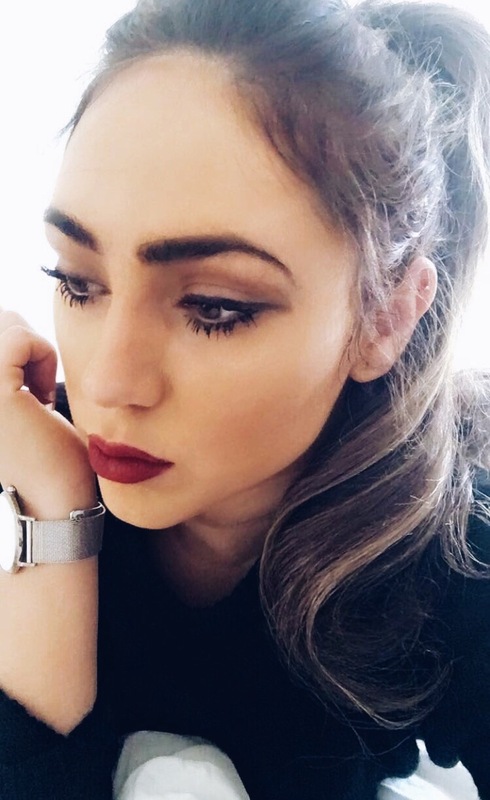 This is my foundation go too for a red lip. 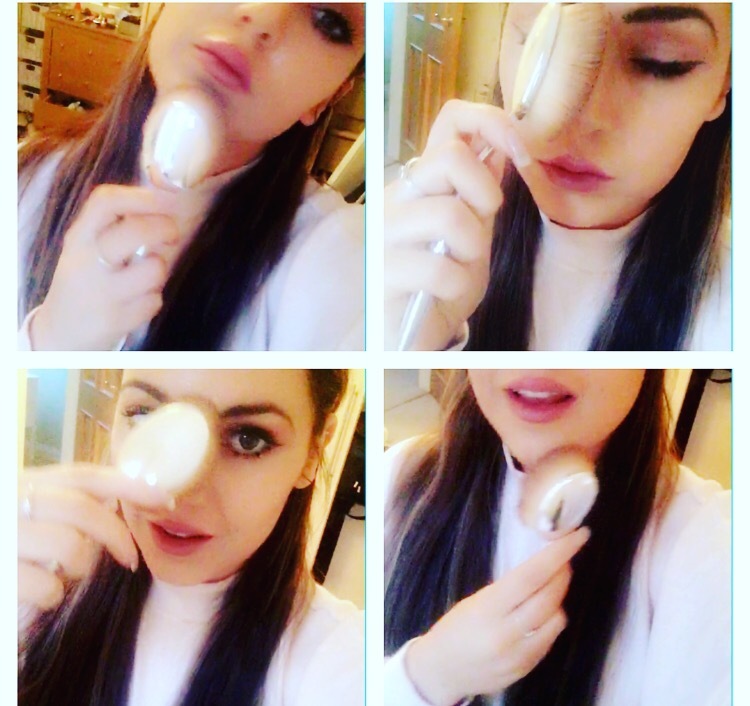 I try to tone down the tan if I am doing a statement lip and this is a great foundation for that! Next Post GREEN TEA LATTE ARE YOU JOKING?! 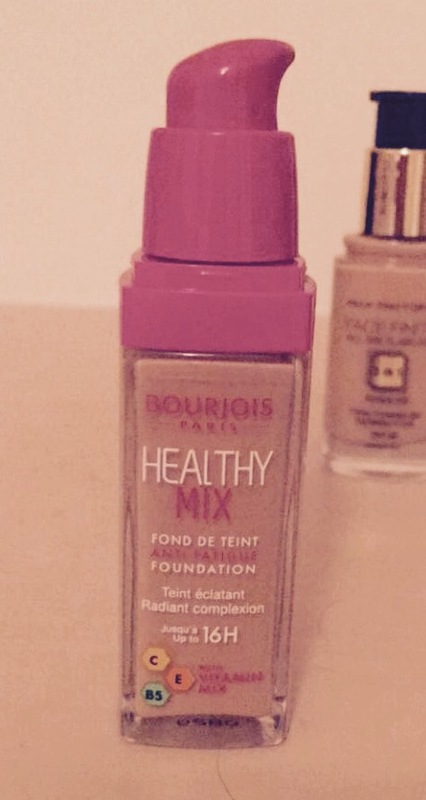 I love the healthy mix Foundation my actual fave!